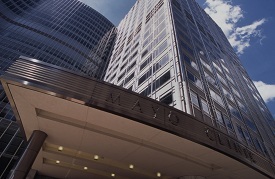 Mayo Clinic is the first and largest integrated, not-for-profit group practice in the world. Physicians and scientists from every medical specialty work in collaborative teams to advance discovery and translational research on behalf of patients. 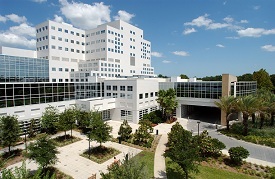 Mayo Clinic is a single institution located at three main campuses and over 70 smaller hospitals, laboratories and other facilities. Mayo's collaborative network extends around the globe, with partnerships addressing a vast array of medical challenges. 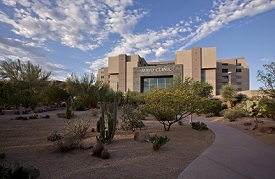 Mayo Clinic's unique, team-based approach to science is supported by world class resources, core facilities, and computing and other infrastructure. Our combination of expertise and technology ensures that innovation thrives at Mayo, driving promising research to effective practice.